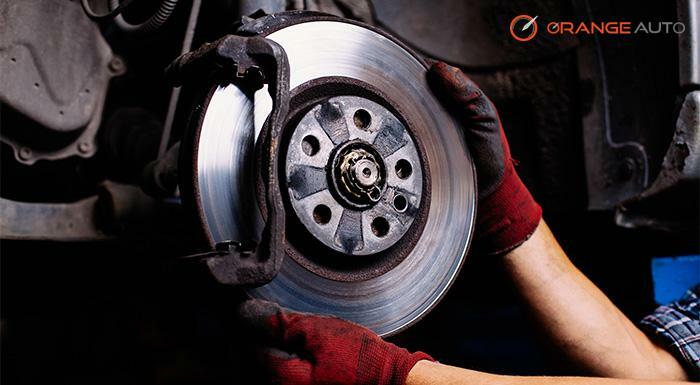 Faulty brakes are one of the leading causes of accidents in Dubai and in fact, in all parts of the UAE. Brakes and Suspension Services for your vehicle is very important! Shock absorbers and the suspension system not only provide you with a smooth ride but also play a key role in your safety by keeping the tires on the road when you make turns and you hit the brakes. If they are not in good shape, you will end up with a car whose tires bounce, thus reducing your stopping distance. Increase in your stopping distance translates into a greater chance for collisions. These can not only lead to injuries and vehicle damage, but can even cause fatalities. When it comes to a question of life and death, it is important to have the right partner on your side. 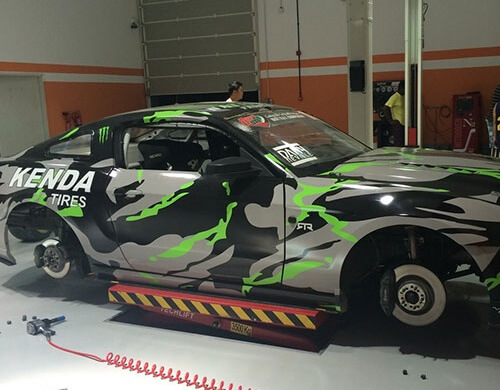 What Makes Orange Auto the Right Choice for Brake and Suspension Change in Dubai? 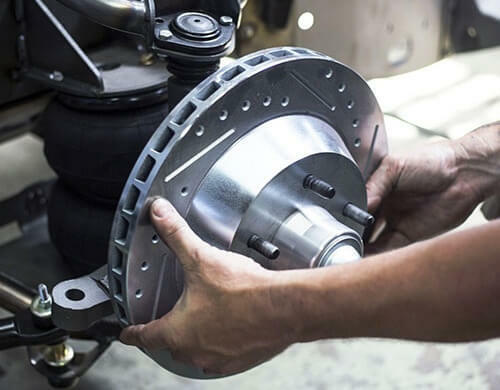 Keep your brakes in fine shape with help from our expert technicians who can install brake pads and brake shoes, replace or resurface brake rotors and drums, check and change brake fluids and provide timely repair services for you to drive your car with complete peace of mind. Our mechanics are specialists in diagnosing and fixing any issues you may have with the shock absorbers and the suspension systems. Orange Auto is a high-end automotive garage that can help you not only with your brake and suspension issues but also provides services like paint protection, car detailing, tire services and car AC repair in Dubai.